If you are in Bali Island, there are so many choices of hotels you can get. 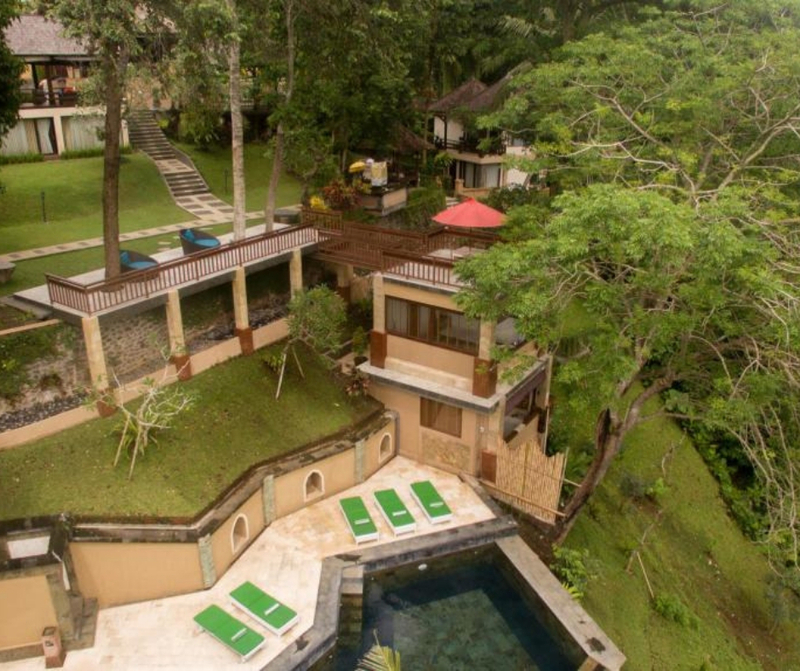 And of course the budget hotels in Bali for every budget traveler! Actually, there are lots of budget hotels in Bali Island, but not all of them give you the best service you can get. But do not worry because there are some affordable hotels that giving their best services to their customers. The best things are some of them also provide you with the best and cozy rooms, moreover, the best room’s view! So if you are looking for the best budget hotels you can get in Bali Island, here are the lists for you. Have a nice holiday then! Jungle room is a unique affordable accommodation and one of the unique cheap hotels in Bali, which is located in Canggu, Bali. With a full tropical concept and architecture yet surrounded with lush greenery area, makes the tropical vibe in here is really strong. What the other reasons make this villa is unique? It is because of the architecture is adopting the traditional houses from around Indonesia. You can meet the Joglo house from Java or teak wood house from Sumatra. Each villa has its own concept! Moreover, ypu can refresh yourself in a lagoon-like pool in front of your room! Manyi in Balinese means harvest, which really represents this stay. 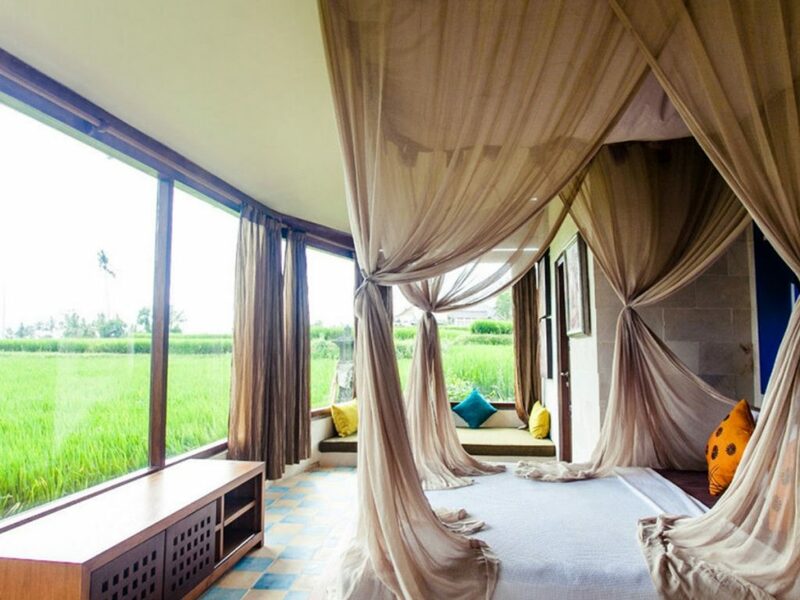 Located in Ubud and surrounded with rice field in the rural area of Ubud, you will be comforted with the calming vibe of this best Balinese rural area. 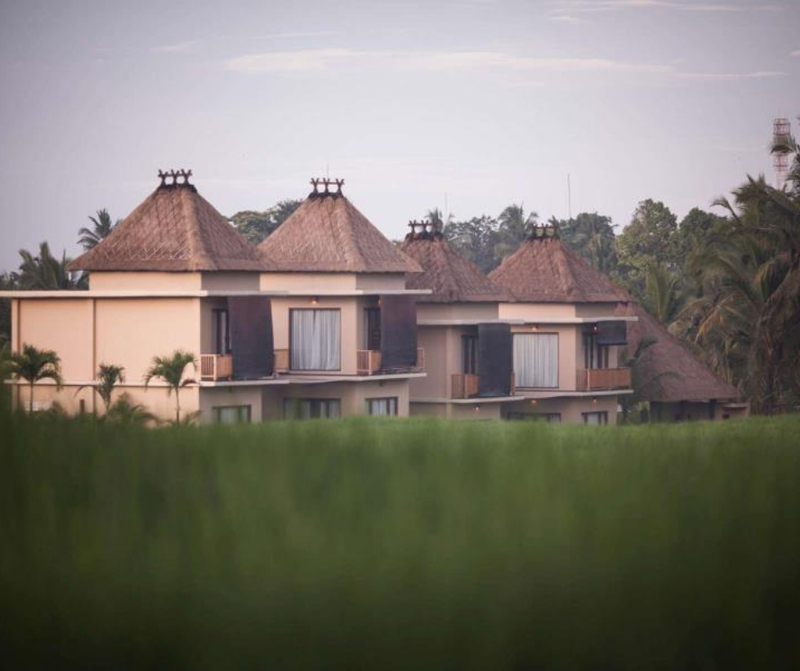 With the combination of modern and traditional Balinese architecture, will surely make your stay beyond perfect! Therefore, you will be provided with wooden-based furniture which clearly makes the tropical and traditional Indonesia feeling of this hotel is popping up. 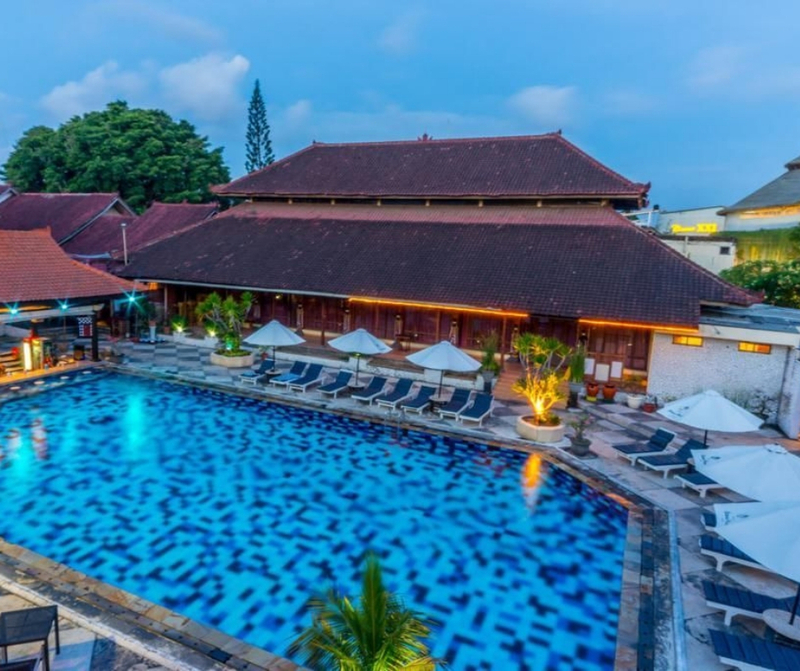 Grand Istana Rama Kuta is one of the hidden gems for staying place in a bustling Kuta area. This cheap hotel in Bali Kuta area is the best choice you can ever get. With the beach just across your hotels, this is really a strategic place for every beach lover. Therefore, Kuta Beachwalk Shopping Mall is just next door. 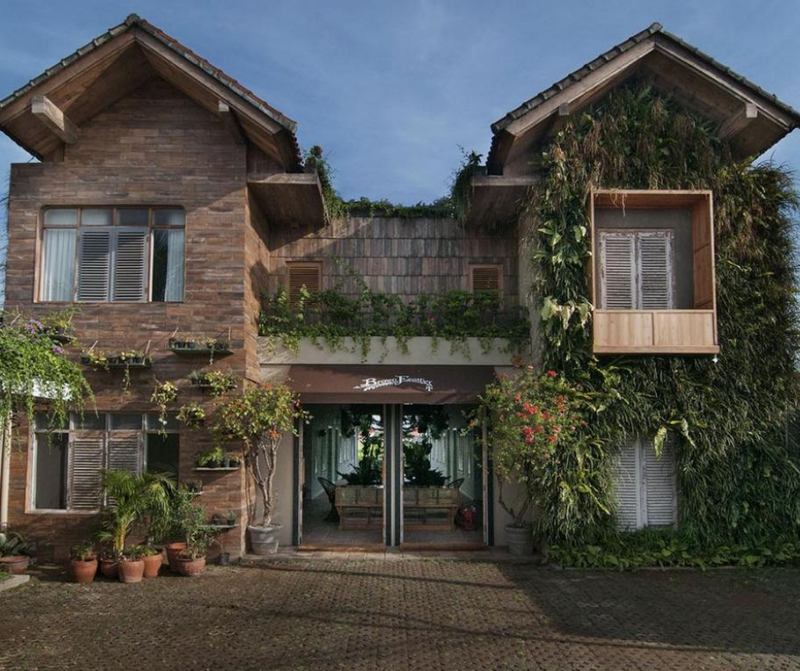 With a touch of traditional Indonesian vibe, and the wood dominating the furniture add the coziness point of this hotel. It is a great choice for an affordable rate of the hotel yet located really strategic in a bustling area of Kuta. You can consider this one place as the cheapest hotel in Bali but with the best experience of staying, you can get. Ohana Hotel Kuta is not literally a beachfront hotel. This means Ohana Hotel is not that strategic but still easy to get to with sort time of drive from the most chosen attraction in Kuta. Therefore, you will still get a really big comfy bed in a big cozy room with such an affordable price. Enjoy your resting night in this 4-star yet with an affordable price that you cannot miss! If you are looking for a calming view of Balinese lush rainforest but with an affordable rate, then Beji Ubud Resort is a match for your need. This is the best hideout place from the bustling area of Ubud and Bali. Enjoy the relaxing vibe and nice weather of Ubud around the resort area by strolling around to unwind your stress. After that, your comfy bed and cozy room are already waiting for you! You can also spa service with for your health, beauty, and your well-being for the best experience of staying here. 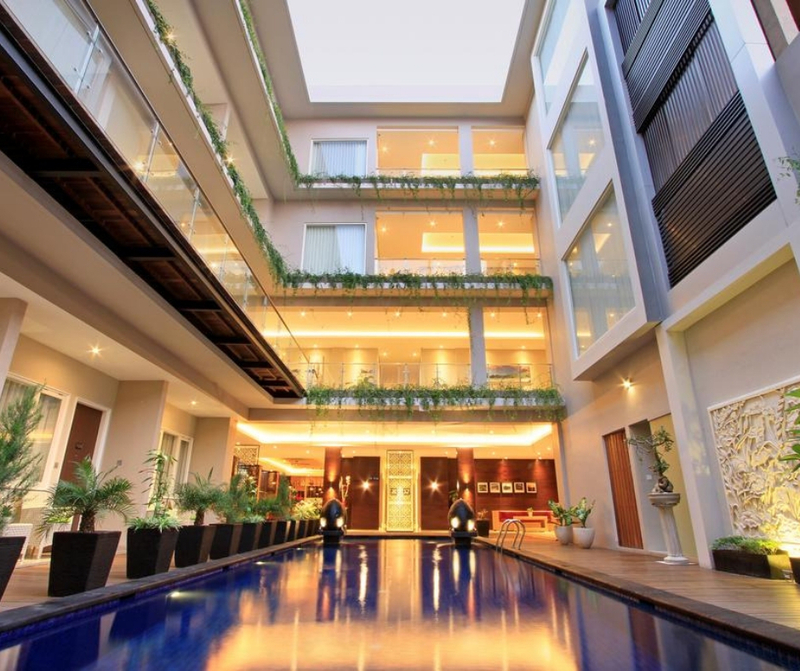 Mansion at C Seminyak is a boutique hotel and spa situated at the lively area of Bali. Looking for a hotel which will make you feel like you are staying at your home? Then Mansion at C Seminyak is your second home for sure. 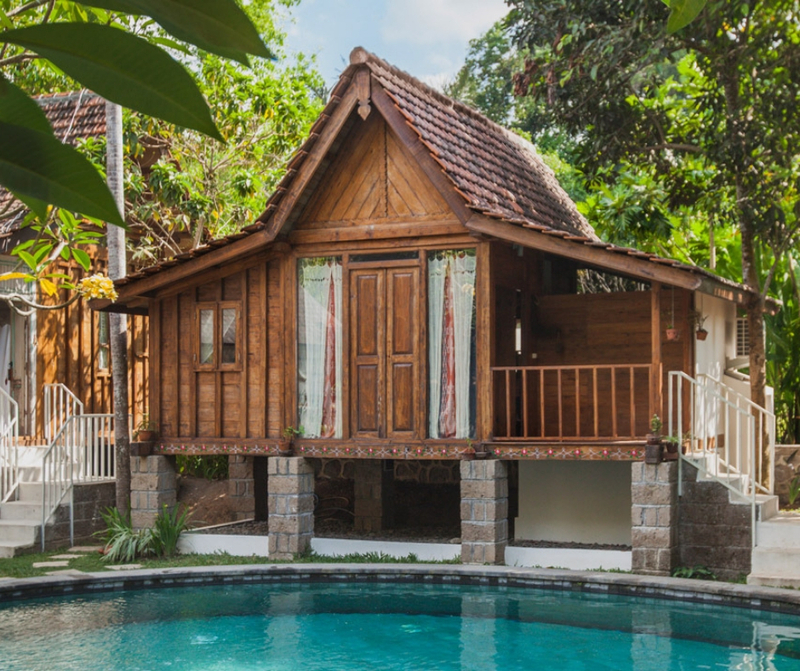 With the combination of Balinese and French architecture, surely will make you feel like coming home. Another plus point from this affordable hotel is that this hotel is reachable from many attractions around the town. Sure this will be your best accommodation for your holiday! Ubud area is really offering you with the unique and best hotels you could meet in Bali Island, and Surprise Room in one of them. This unique yet cheap hotel in Bali will not disappoint you. So what is with the surprise? It is because the management team will ask you if you would like to rent the spare room with only half price, which the fact is that there is never really a thing such a spare room! You will be also surprised by how great your room is with such an affordable rate!